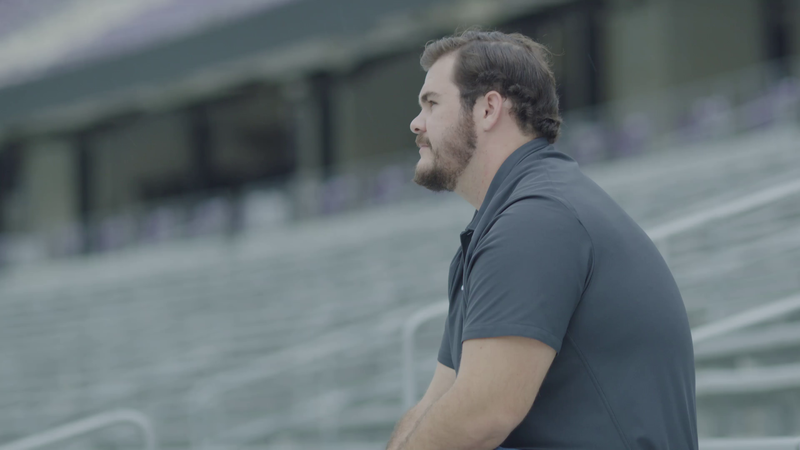 The Big 12 Champions for Life campaign highlights student-athlete’s life-changing stories through the opportunities that a scholarship provides. The young women and men given the opportunity to compete in their chosen sport embody the defining characteristics of a champion: leadership, perseverance, community service, and discipline. 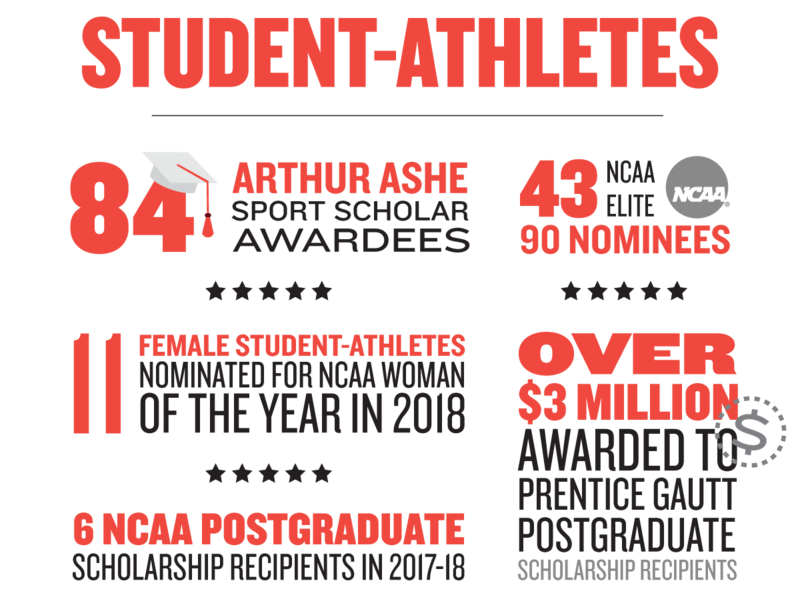 Inspiring stories of student-athletes representing each of the conference’s ten universities will be shared throughout the 2018-19 academic year. 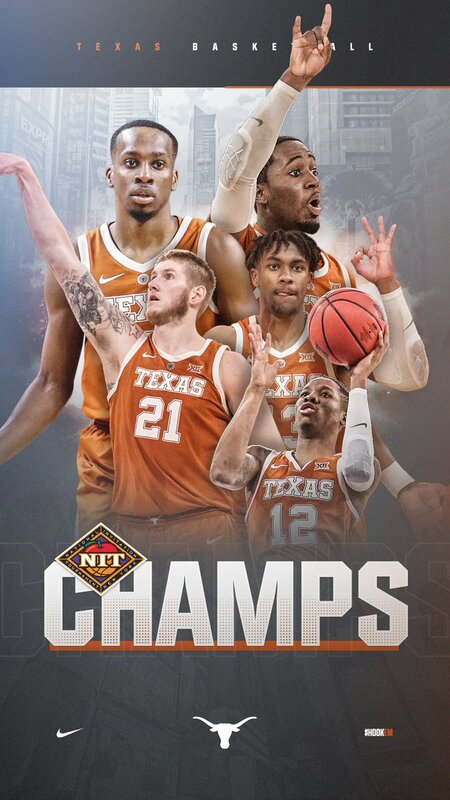 Serving as a role model both on the field and in the classroom, each of the student-athletes selected in the campaign truly encapsulates what being a champion for life is all about. 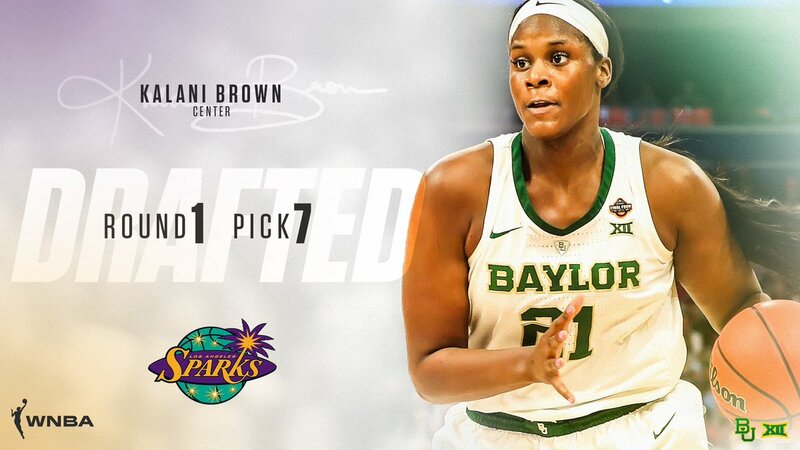 1 week ago RT @BaylorWBB: Kalani Brown is taking her talents to LA! RT @BaylorWBB: Your Lady Bears are National Champions! 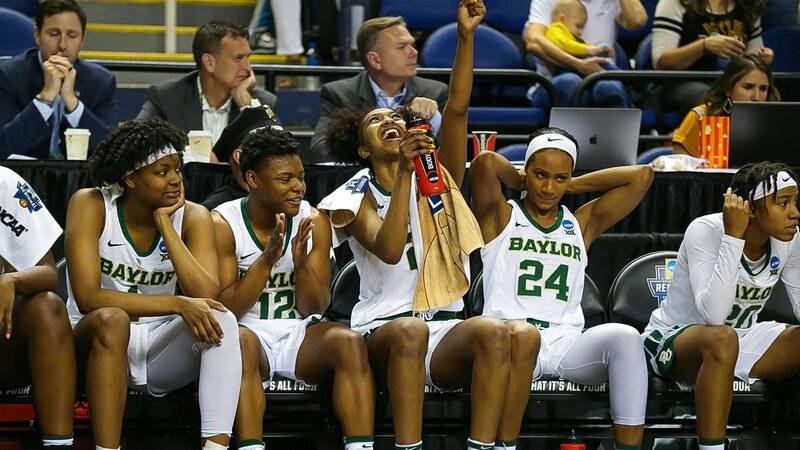 3 weeks ago RT @BaylorWBB: Elite. 8⃣.